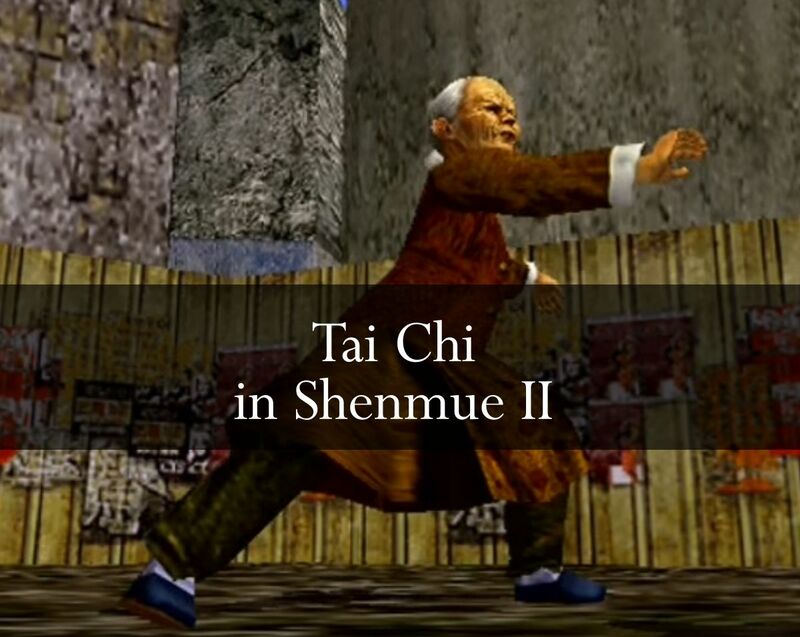 Today we present a guest post written by Shenmue Dojo member and Kickstarter super-backer yuc02, with an analysis of Tai Chi moves encountered by Ryo in Shenmue II. "Hello, I'm yuc02! 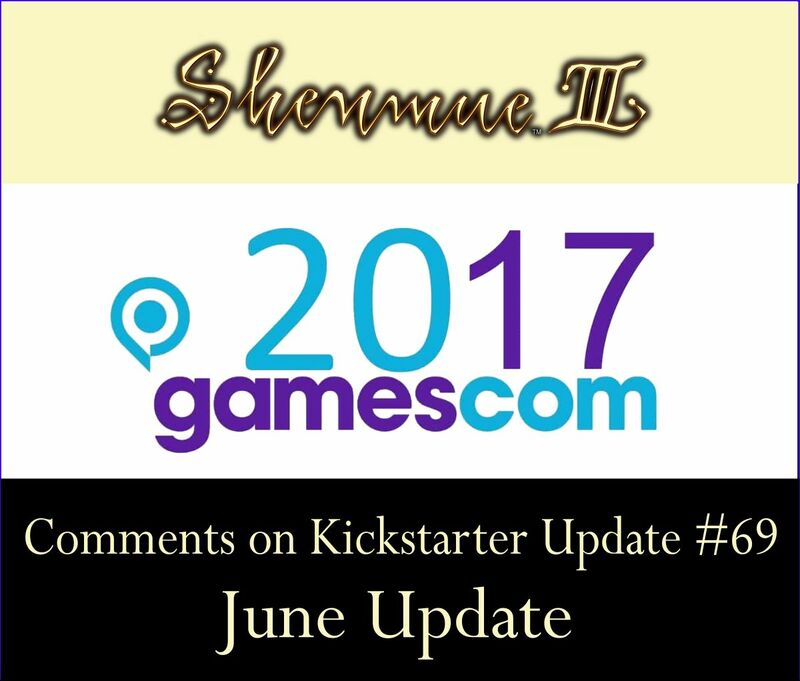 You may know me from the Shenmue Dojo forums, or from the Monaco dinner event as one of the $10k donors. Shenmue really changed my life, so I felt I had to do something in return for what Suzuki-san gave to me. Since playing Shenmue I've started to learn Tai Chi and have also visited the famous Yokosuka with a guided tour given by Switch. 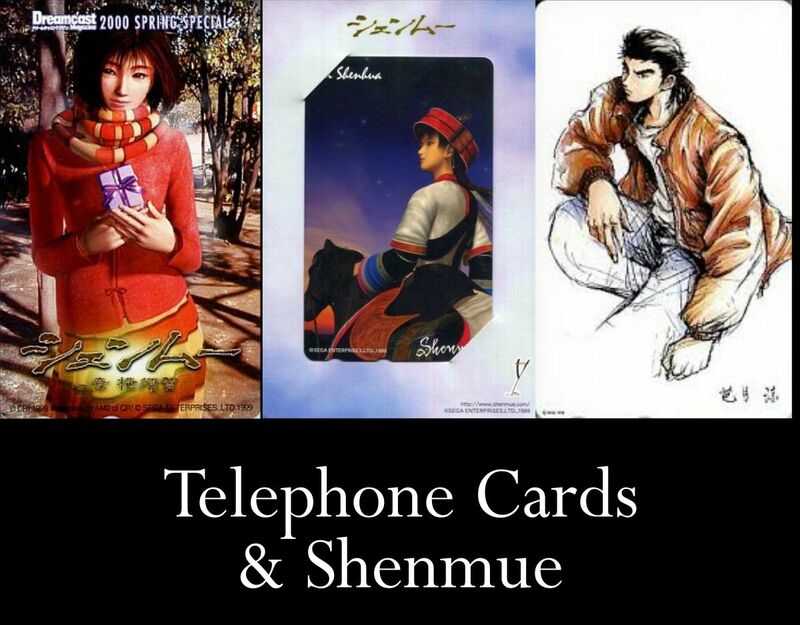 My favourite game of the series is Shenmue 2 (of course), favourite characters are Ren and Xiuying. Also useless but cool trivia: I share the 'Yu' part of my name with Suzuki-san (though it's my surname)!" 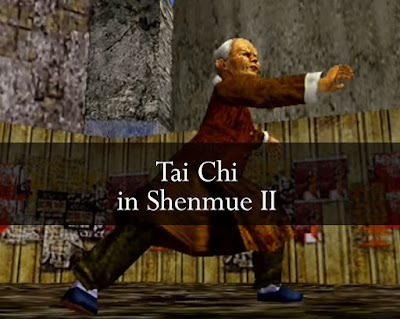 One of the main themes in Shenmue is martial arts, and while Yu Suzuki re-used various styles found in the Virtua Fighter series, he also decided to add several others into the mix. 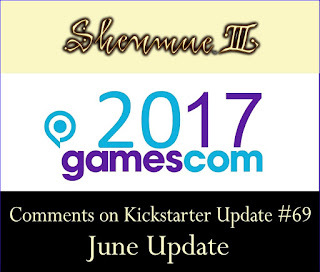 Shenmue fans, it is time for another poll, and another chance to boost the first two Shenmue games up the ranks! The poll link is at the end of this post. 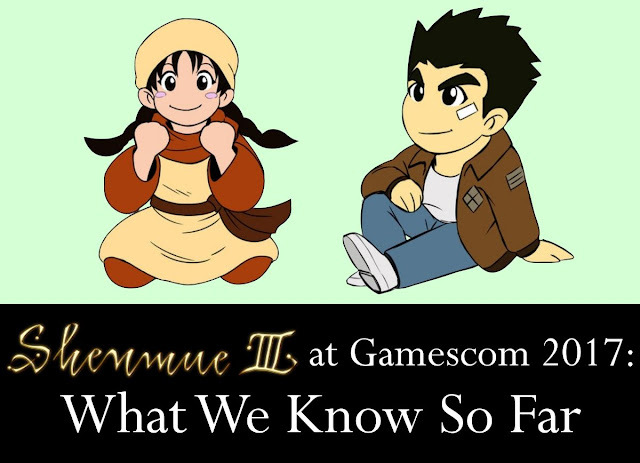 It was not so long ago (May, in fact) that Famitsu held their poll for best Action-Adventure game and Shenmue came through with flying colors, with Shenmue II scooping 6th place and the first Shenmue game claiming 2nd place just below Yakuza 0. And now a new poll is open to celebrate the upcoming 1500th edition of the Weekly Famitsu magazine (dated September 15th, on sale from August 31st). 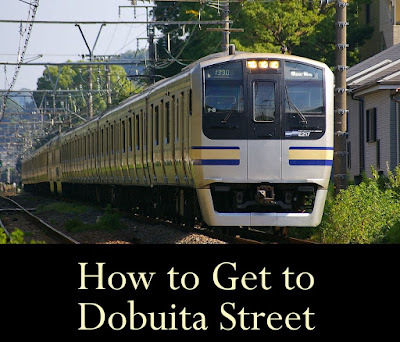 Today's post is the first of a series of mini-guides to visiting the real Dobuita Street area in Yokosuka. The intention is for these to serve as a reference for anyone who is planning a trip over to Japan visit the area for themselves. Tip: Google Maps is extremely useful for checking train fares, times and routes, and is integrated with the timetables of all the main transportation companies in Japan. Yokosuka is located to the south of Tokyo on the Miura Peninsula in Kanagawa prefecture. 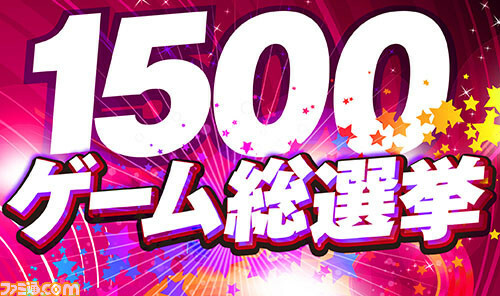 Although there are excellent train services, allow 60-80 minutes one-way by train from Tokyo. We'll take one of the main stations, Shinagawa station, as our example starting station for comparing fares. 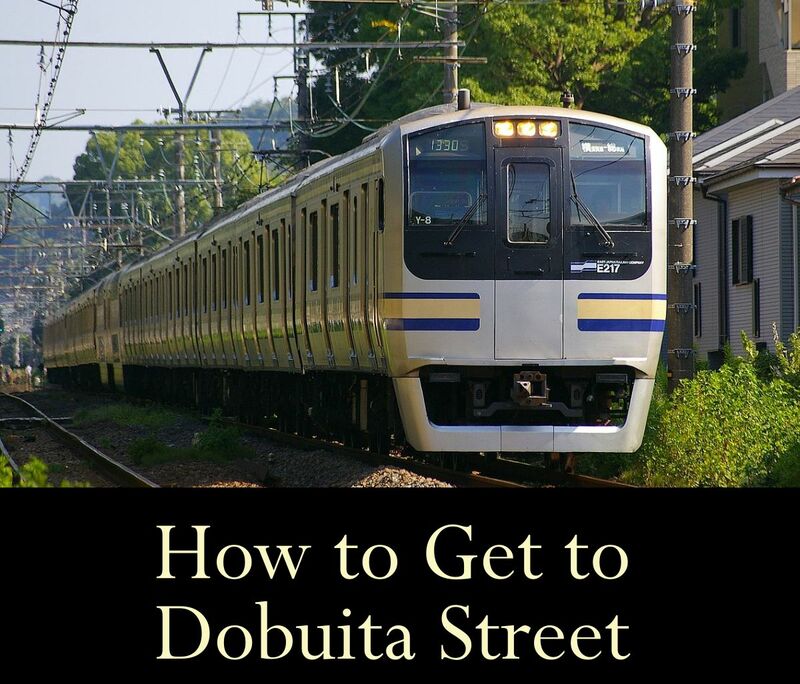 (If you are already in nearby Kamakura, it is only a 20 minute train ride). 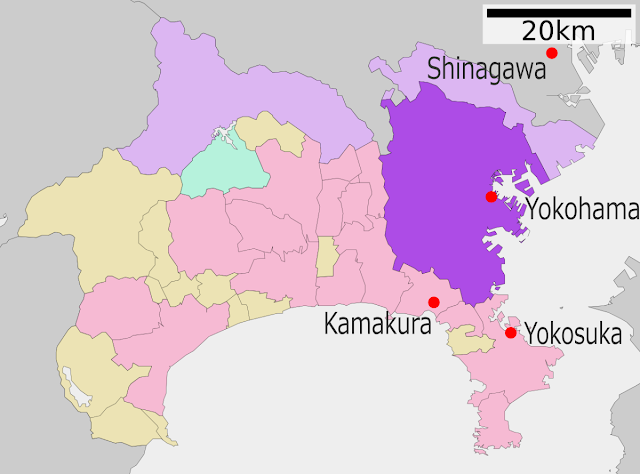 A map of Kanagawa Prefecture, south of Tokyo. Yokosuka is situated on the Miura Peninsula.